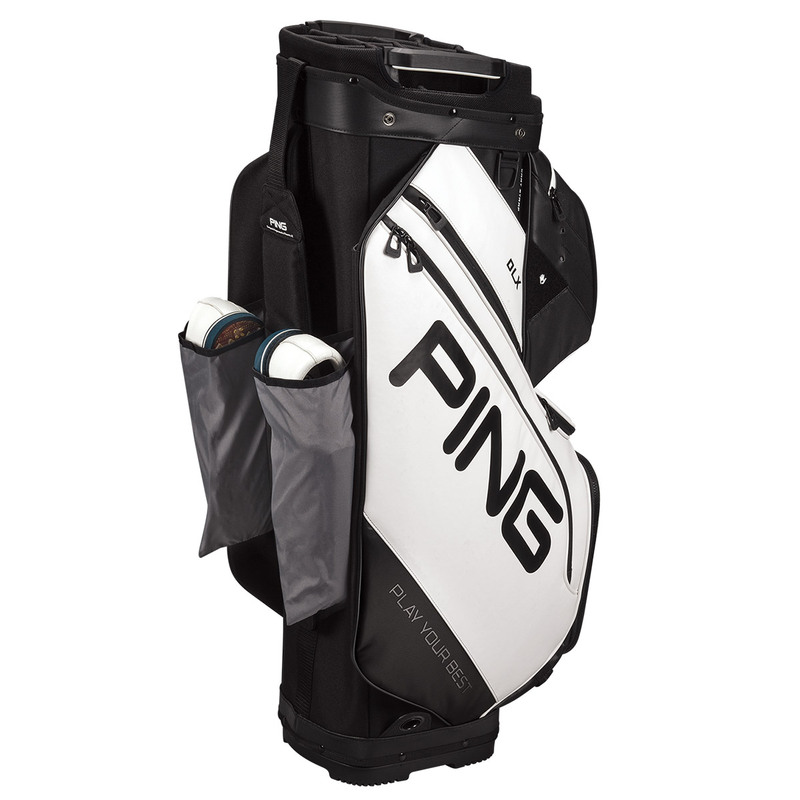 This most strong and sturdy golf cart bag is packed full of innovative space and features to keep you on top of your golf game. 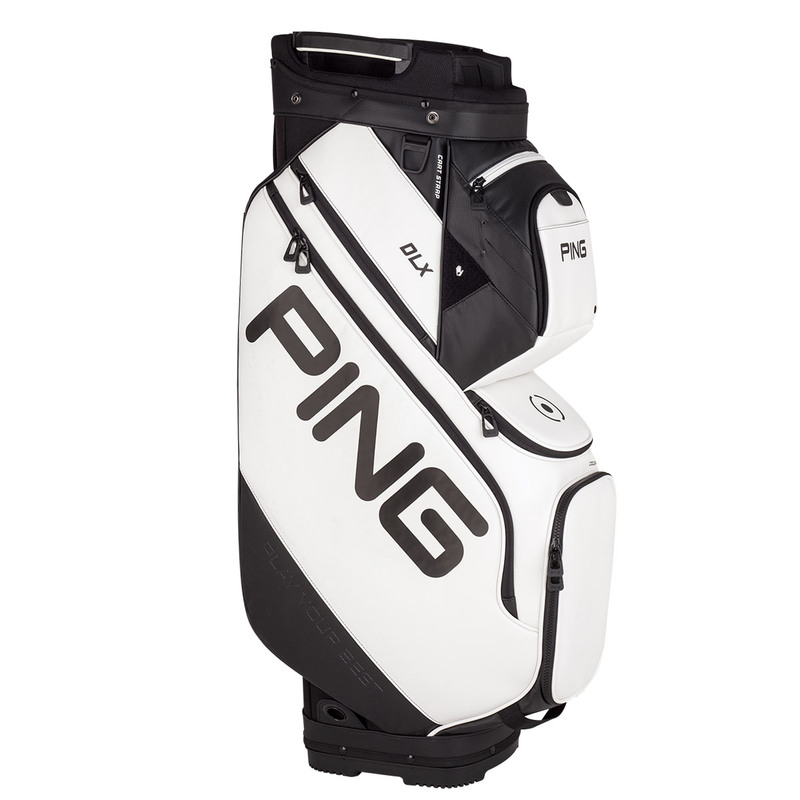 To keep you organised the bag has 14 pockets and has a 15-way club divider system, to ensure you have all your most vital gear separated fully, for better on-course management. 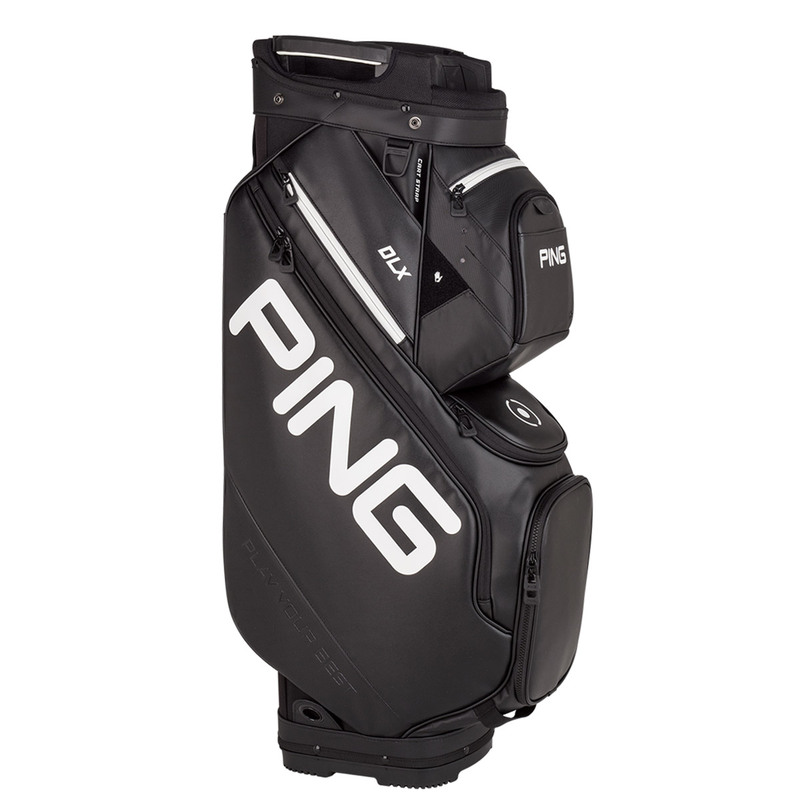 For even more organisation the bag has two deployable shoe pouches, which are tucked on the underside of the bag for added convenience. 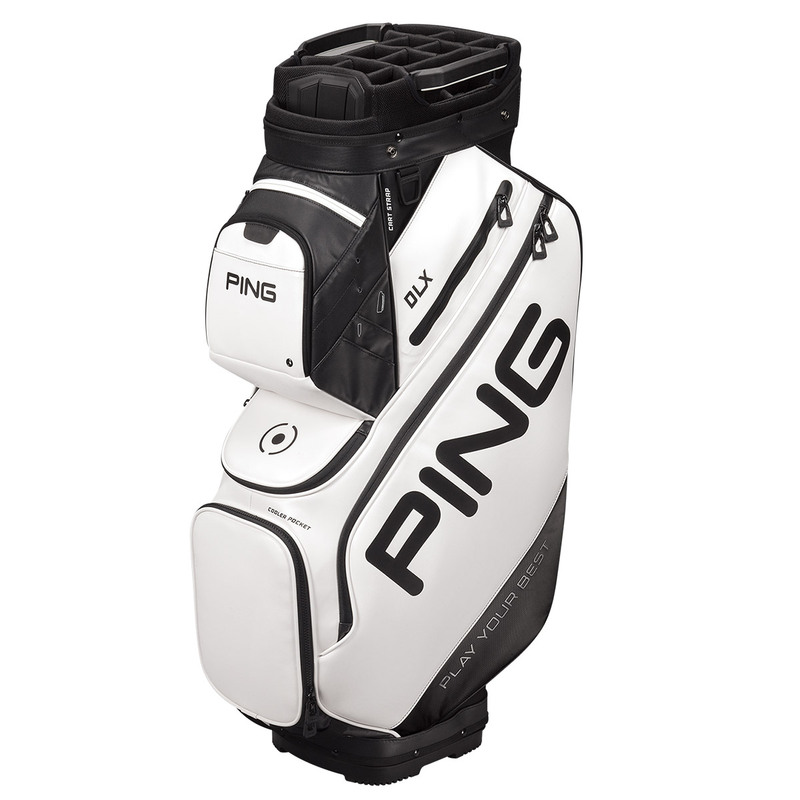 To secure your load to your mode of transportation the bag has a cart-strap channel, this ensures all of your pockets are easily accessible throughout your round of golf.